888 Holdings is one of the biggest and most experienced software provider in the online gambling industry. 888 Holdings is one of the most famous software providers in the casino industry. The brand has been created back in 1997. Originally being called Virtual Holdings Limited, the brand was founded in the British Virgin Isles. 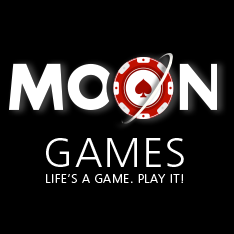 Their first two online casinos, Casino-on-Net and Reef Club Casino, appeared around 2002 both of which are still active. 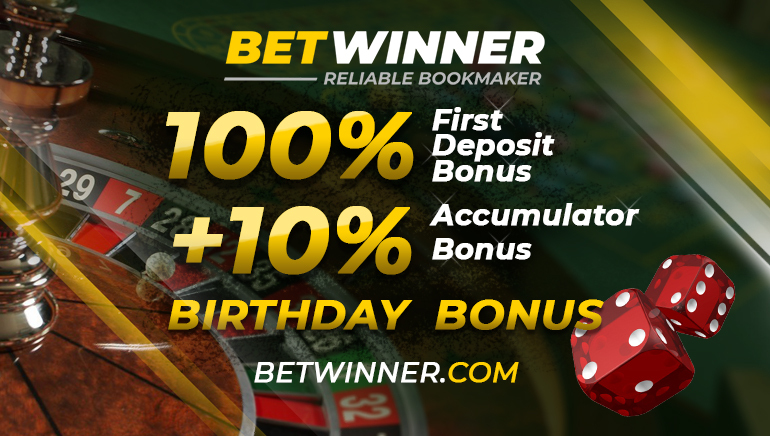 By 2004, the company would be known under its current name and would have also launched Betmate, a portal for sports and non-sports related betting. 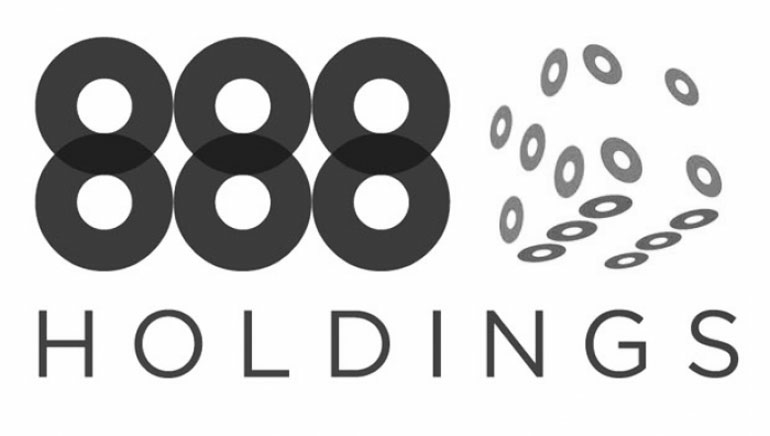 888 Holdings also offers portals where players can practice and increase their knowledge of a certain game on the company’s catalogue. All casinos in the 888 Holdings network offer a great selection of games including keno, poker, table games and a huge number of slots. In fact, poker fans can try out Pacific Poker, a great poker room that caters to players of all experience levels. 888 Holdings has also developed some in-house titles that have become hugely popular, such as the Millionaire Genie progressive jackpot or some of the biggest bingo games around. Dragonfish is an independent B2B division of 888 Holdings which provides a series of popular titles in categories such as poker or bingo. Popular bingo titles such as Wink Bingo, Robin Hood Bingo or 888ladies have all been developed by Dragonfish. 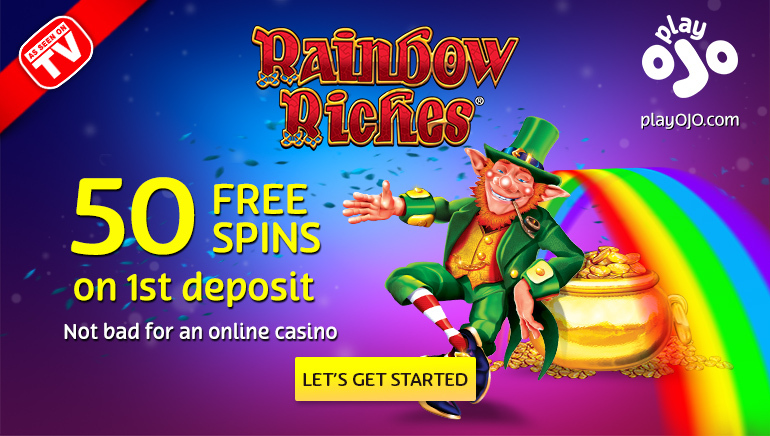 Whether you choose one of the games designed by 888 Holdings or whether you play in one of the casinos, the quality is implied and guaranteed. 888 Holdings products are independently reviewed by eCOGRA, offering high-quality, safe and fair action. The software provider is also a member of the Interactive Gaming Council, ensuring responsible gaming is a priority in all their casinos. The 888 Holdings brand is also synonimous with strong security and high quality graphics offered in all their products. Would you like to learn more? Visit the following link for more details and information: corporate.888.com.